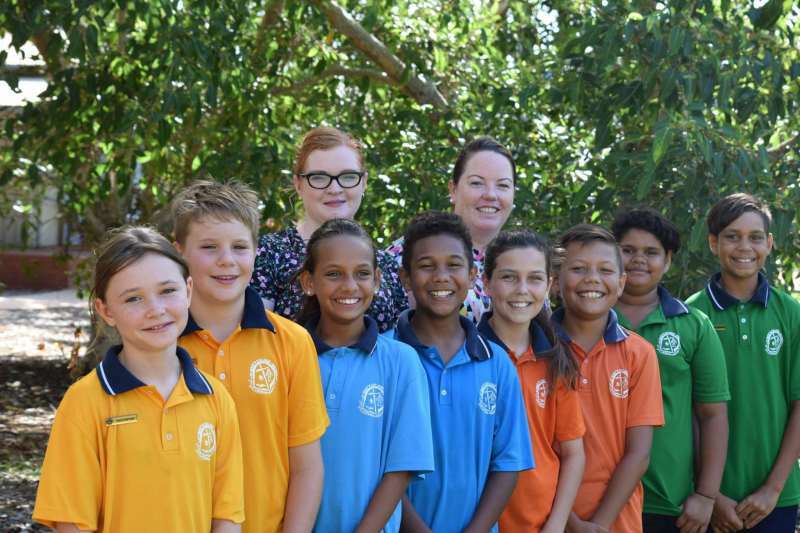 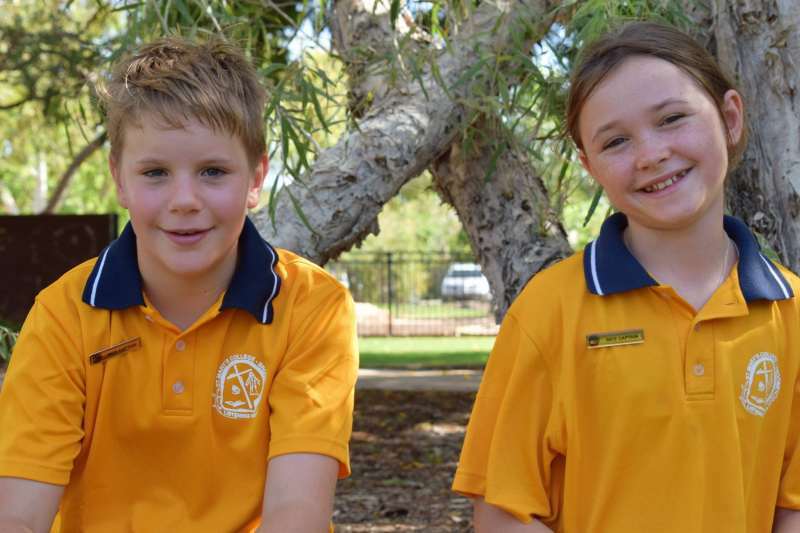 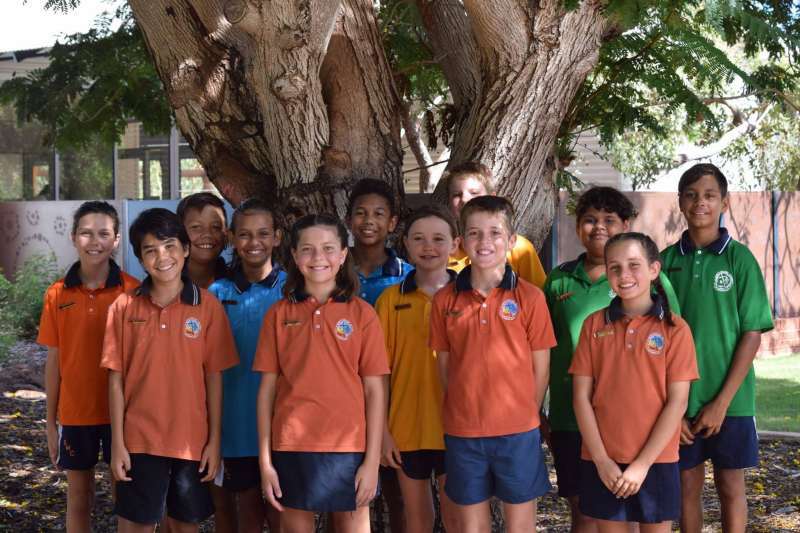 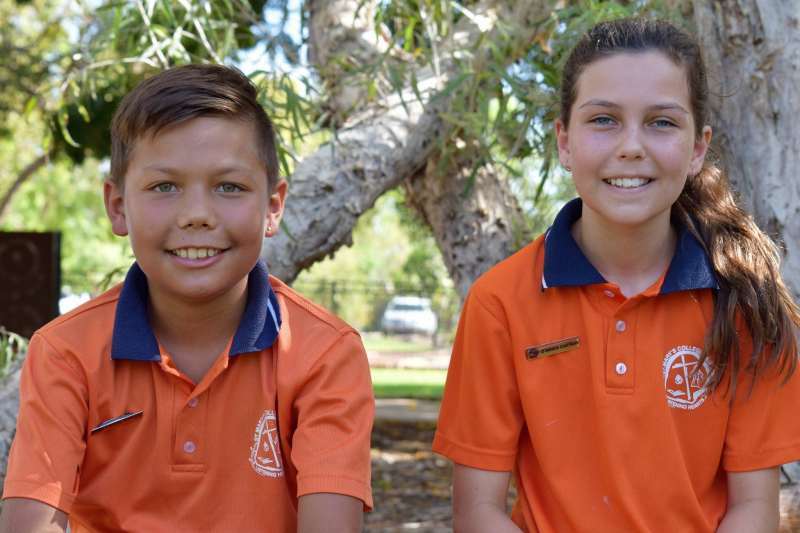 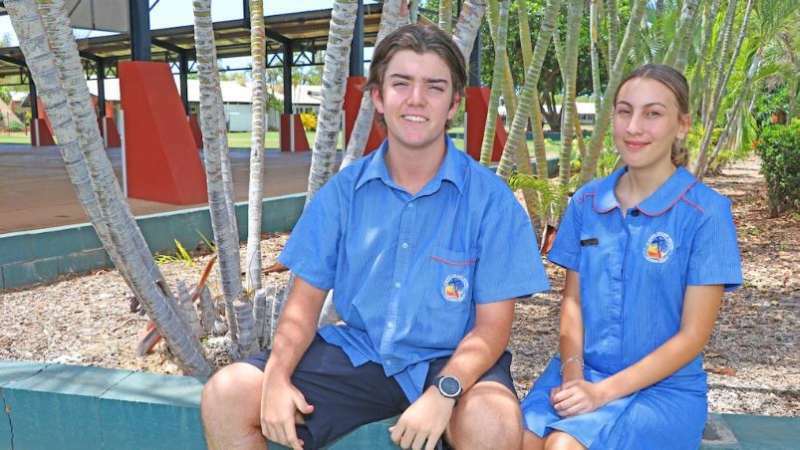 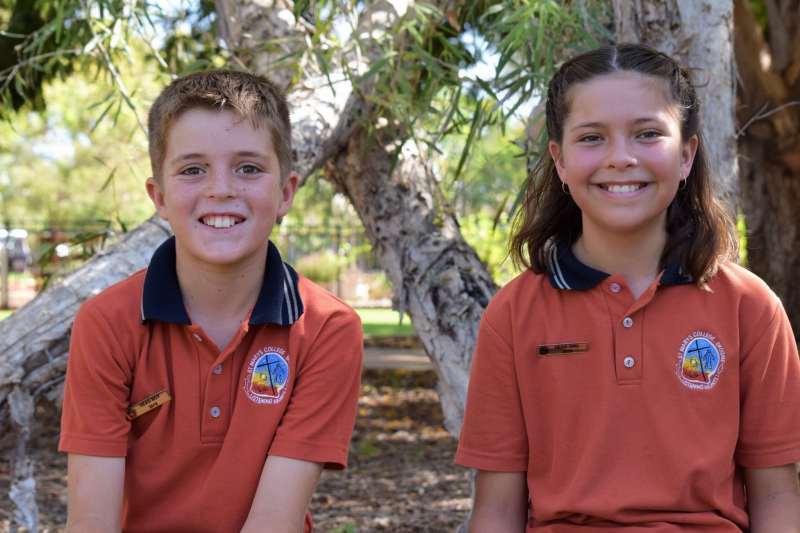 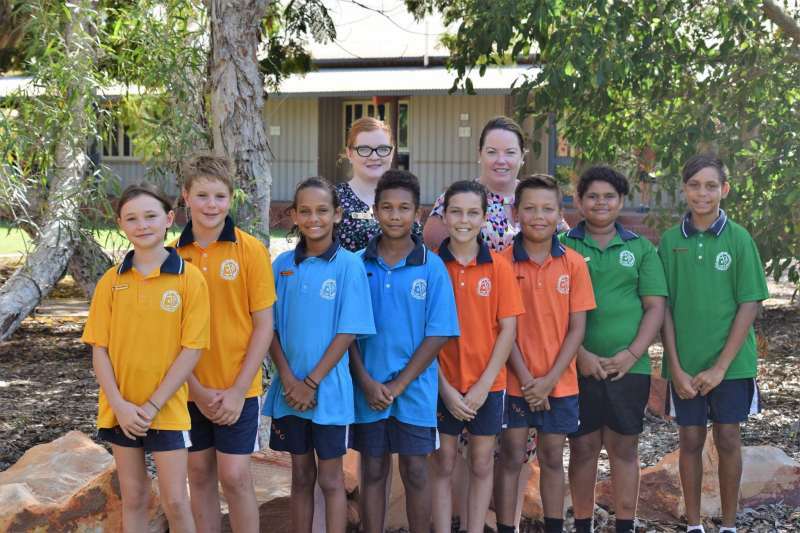 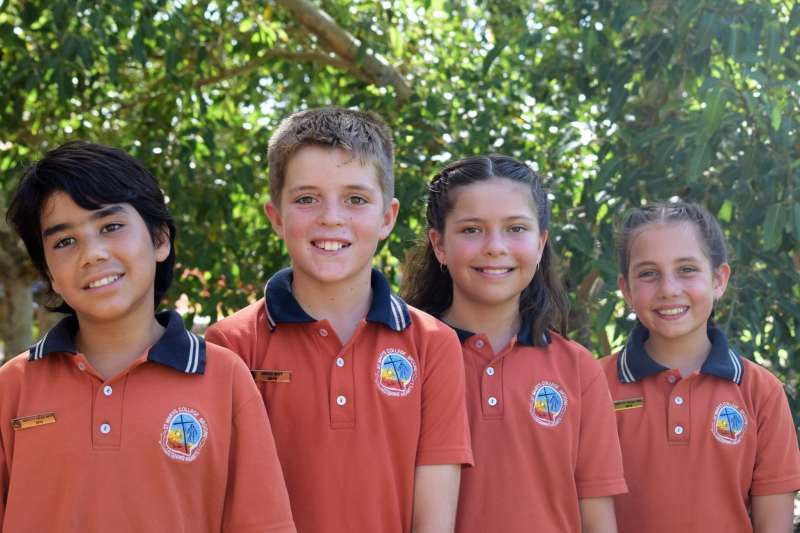 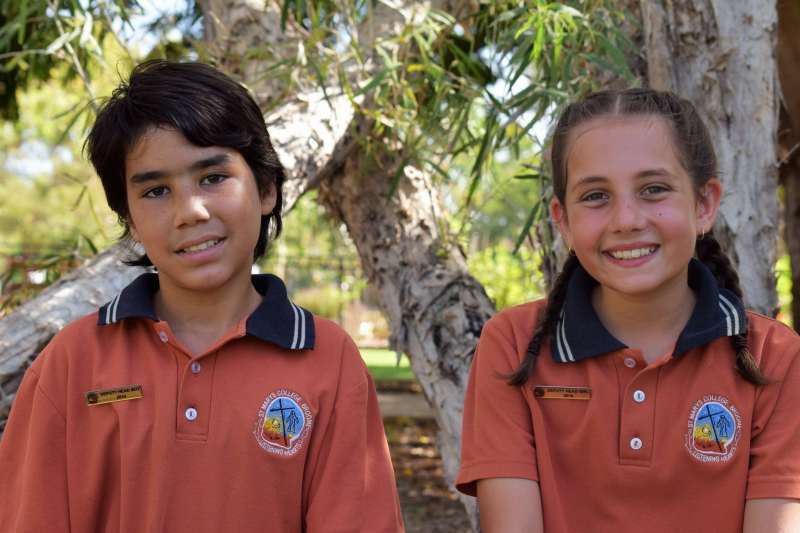 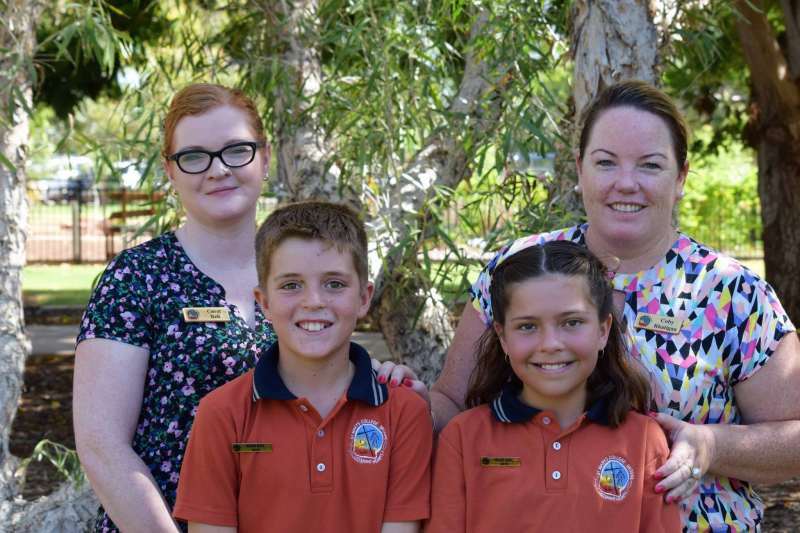 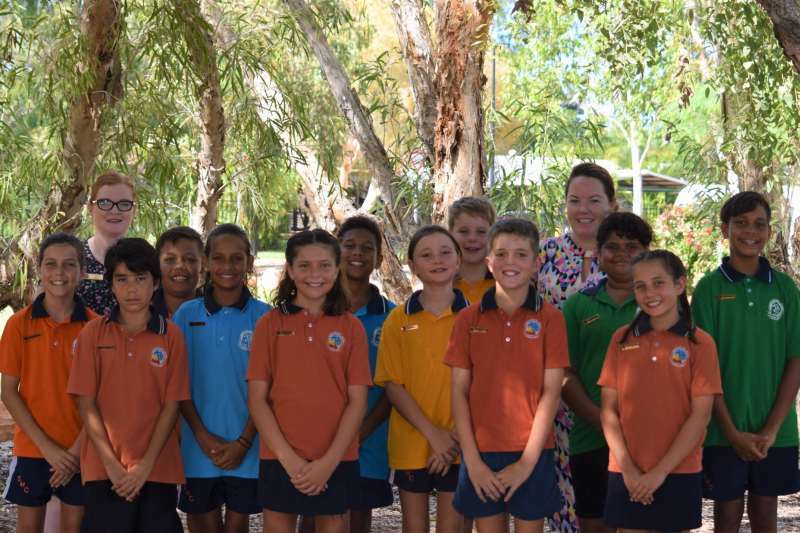 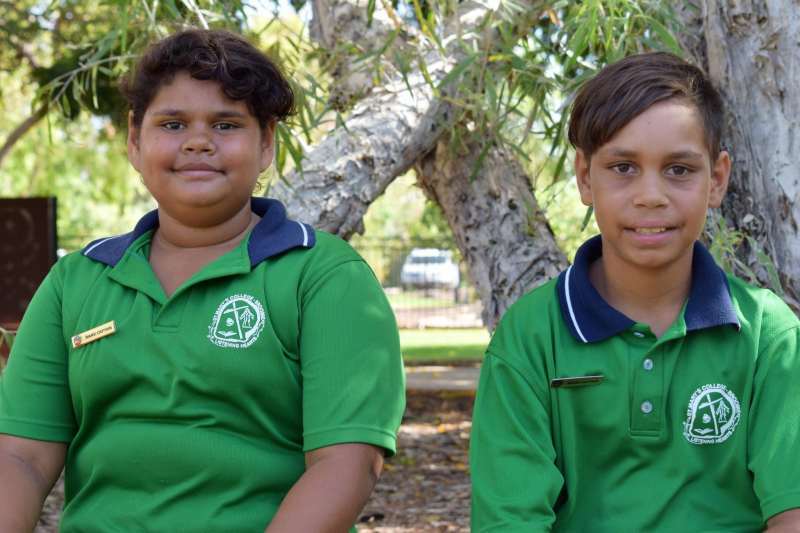 Student leadership is an important part of the school on both the Primary and Secondary Campuses. 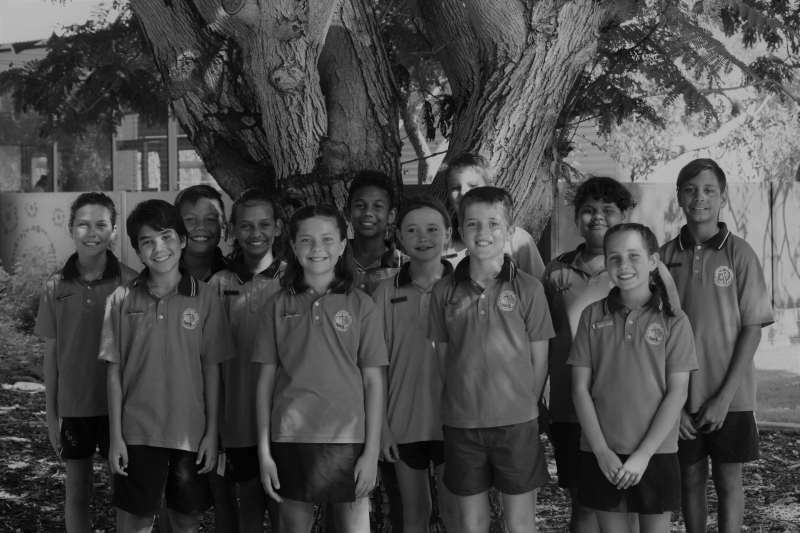 Students and staff work together to achieve the best possible outcomes for every student, creating independent responsible learners. 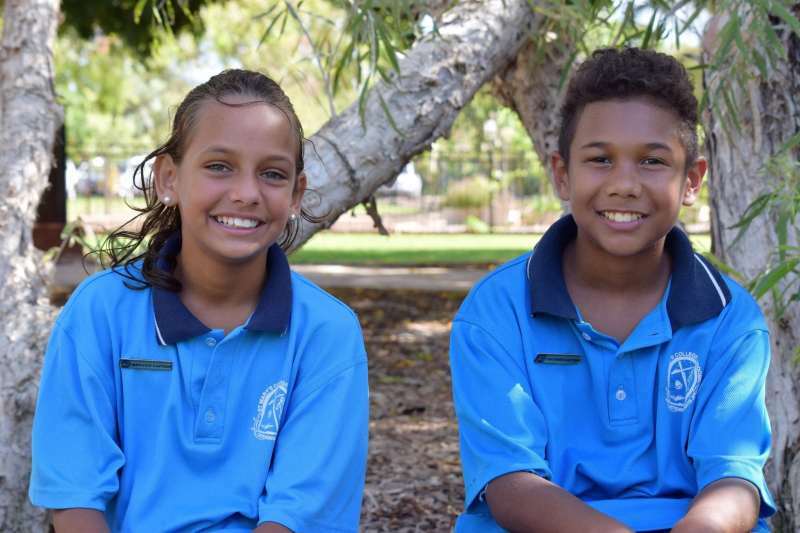 Students are encouraged to accept responsibility for themselves, their actions and their own learning environment.